Try this one on a hot, summer day or a cool, autumn evening! 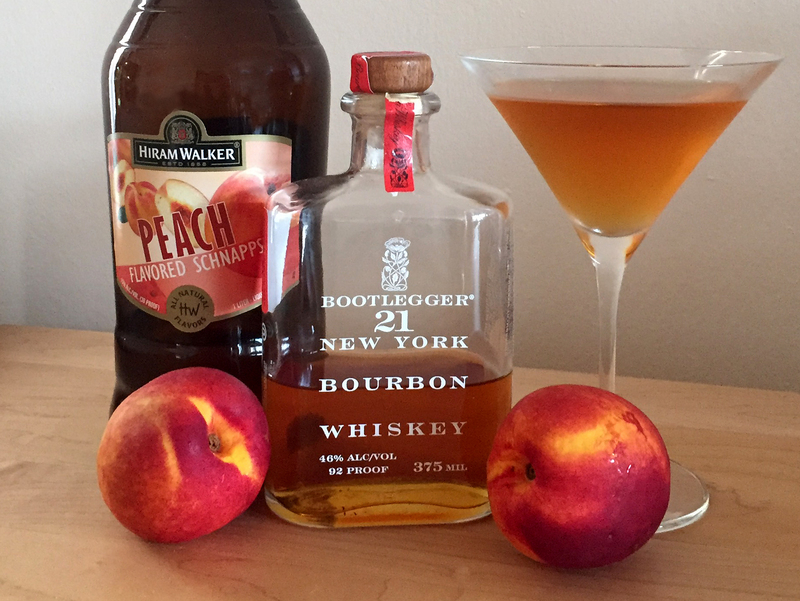 I used Prohibition Distillery‘s Bootlegger 21 New York Bourbon and some Hiram Walker Peach Schnapps (honestly, this recipe originated as a way to use up the stuff). This is a sweet drink. If that’s not your thing, reduce the syrup. Or make a different cocktail! Shake in cocktail shaker with ice and strain into martini glasses. *If you are using sweetened tea, especially southern-style sweet tea, skip the simple syrup. For more drinks of all sorts, follow me and my husband on Instagram @drinksunited.